TBILISI, DFWatch–Georgia’s Prime Minister Giorgi Kvirikashvili met President of the European Parliament Martin Schulz on Wednesday. Schulz is leaving EU politics when his term expires in January in order to focus on the federal elections in Germany next year, where he is seen as a potential rival to Chancellor Angela Merkel. ‘We are holding intensive discussion about the question of visa liberalization’ Martin Schulz, the President of the European Parliament said at a press conference following the meeting with the Georgian PM. 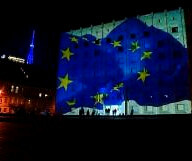 “We went into the details of the ongoing negotiations between the council of ministers and the European Parliament. 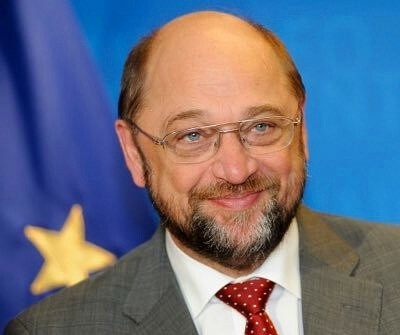 I am still optimistic that in the coming days the Council of Ministers and the European Parliament will find a compromise solution especially about what we called a suspension mechanism,” Schulz said. Visa free travel in the Schengen zone for citizens of Georgia and Ukraine has been put off until next year, as the proposal makes its way through the EU’s complicated decision making process. On January 18, the suspension mechanism in regard to Georgia and Ukraine is up for debate in the EU parliament’s, according to the announced schedule. 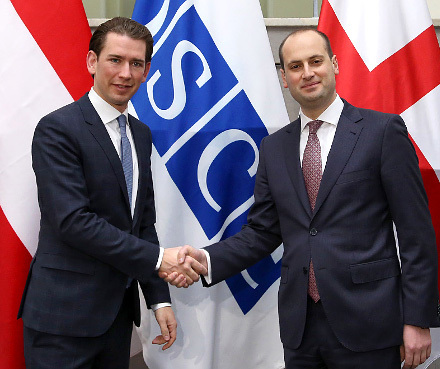 Kvirikashvili thanked Schulz for supporting the reforms Georgia has carried out in order to be given visa free travel to the Schengen area. EU set as a condition for visa-free travel that Georgia introduce a new anti-discrimination law that offered better human rights protection for gays and other sexual minorities. 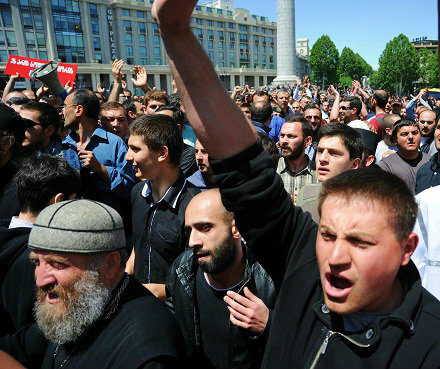 “The visa regime is expected by a majority of the Georgian population. This is an enormous transformative power, an enormous incentive for continuing the reform agenda for Georgia. 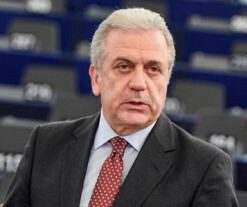 We are expecting internal procedures in Brussels will be finalized in the near future and expectations of Georgian people will be fulfilled,” Kvirikashvili said at the press conference. Ahead of the EU-Georgia Association Council on December 2, the EU Commission released a statement, which gave a positive assessment of Georgia’s progress in the implementation of the association agreement the country signed with the EU in 2014, which fully entered into force last July. 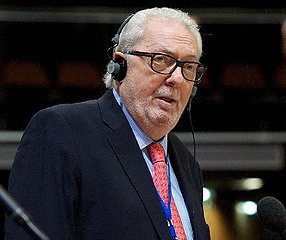 “Implementing reforms is not always easy, and requires determination and leadership, but it is bringing countless new opportunities to our peoples”, said the EU’s foreign policy chief Federica Mogherini. The visa waiver regime allows entry to the Schengen area – but not the right to work – for up to 90 days. The Schengen area consists of most EU states and several non-EU members.